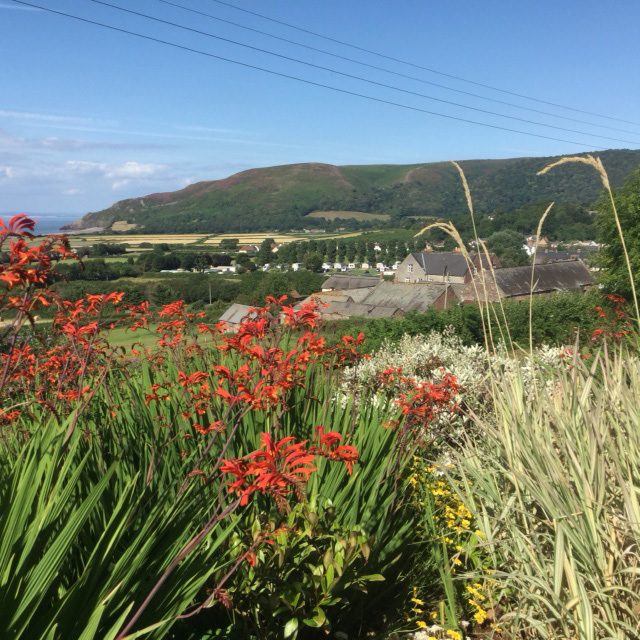 Exmoor offers a great variety of activities for everyone with great food, drink and activities to suit all levels of energy and adventure including those who just want to relax. 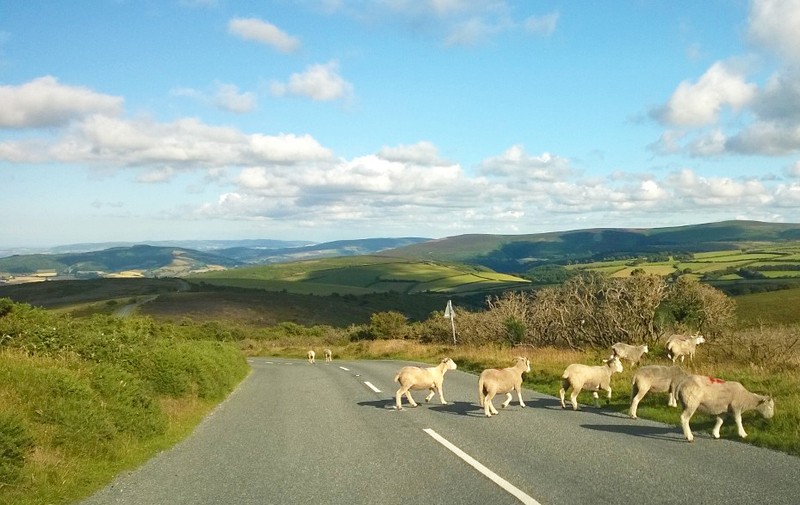 Elthorne gives you the chance to park the car for a week or more and explore on foot. 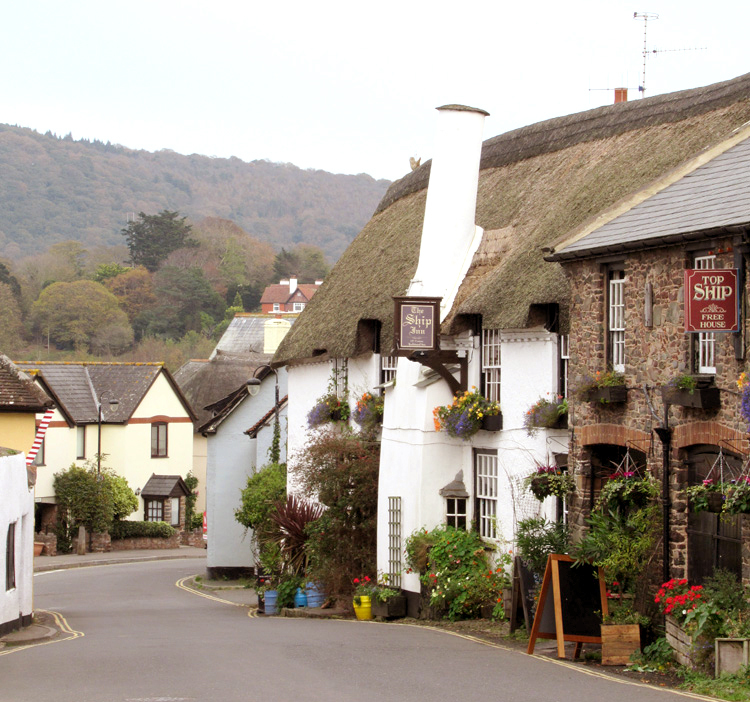 Porlock has local pubs, small shops and restaurants. 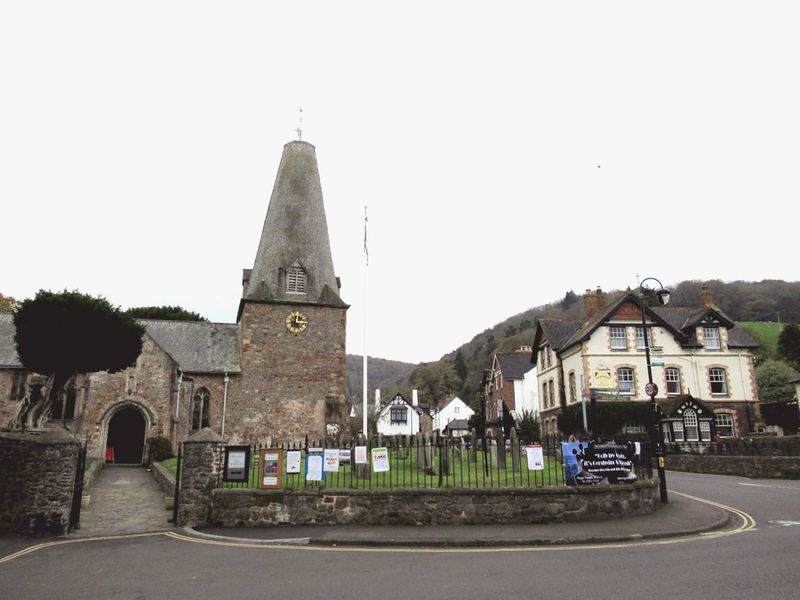 If you need it there is also a chemist and a local GP surgery. 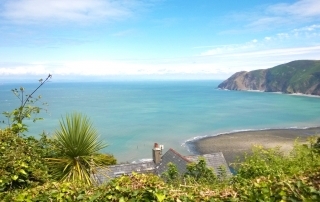 Horse riding is available in nearby villages, a couple of local companies provide kayaking, paddle boarding and coasteering experiences. 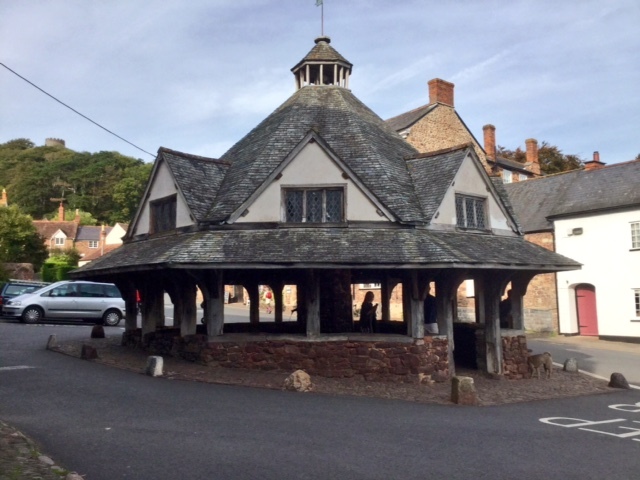 Great place for cycling with option to store your bikes securely in the garage at Elthorne. 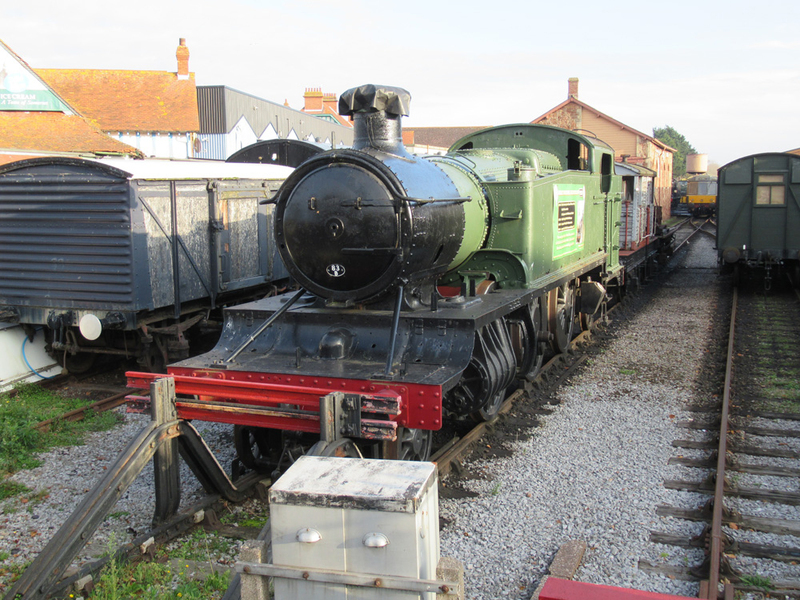 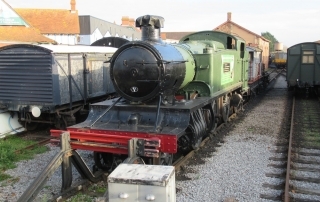 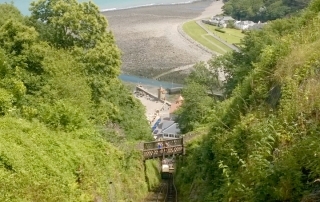 Steam enthusiasts can take advantage of the West Somerset Railway in Minehead. 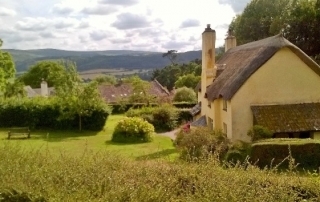 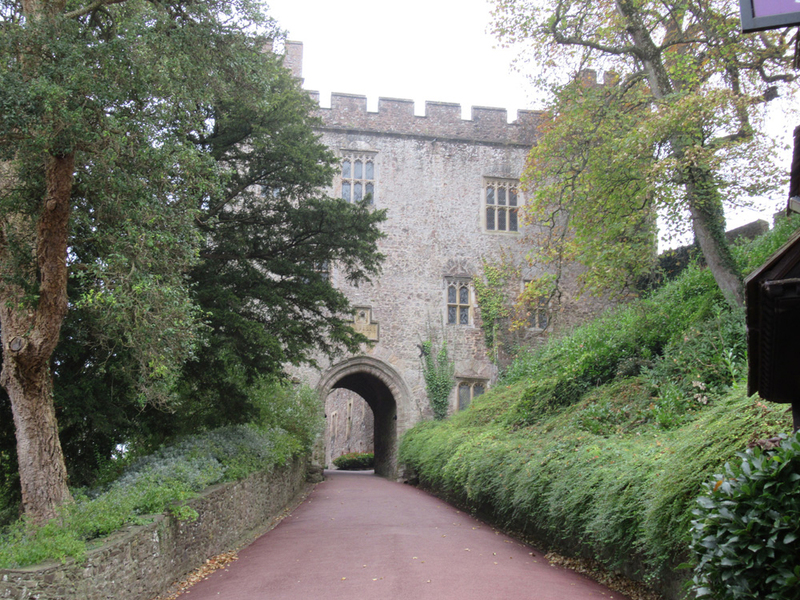 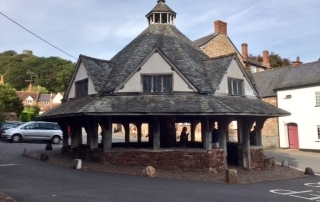 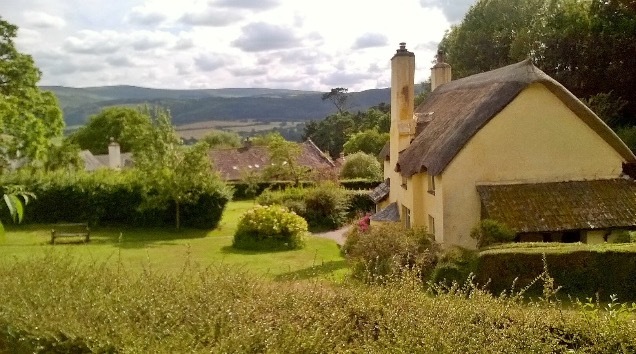 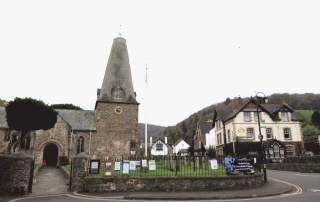 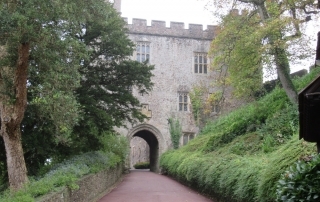 National Trust offers a number of properties including the beautiful Dunster Castle and a tea room on Selworthy Green. 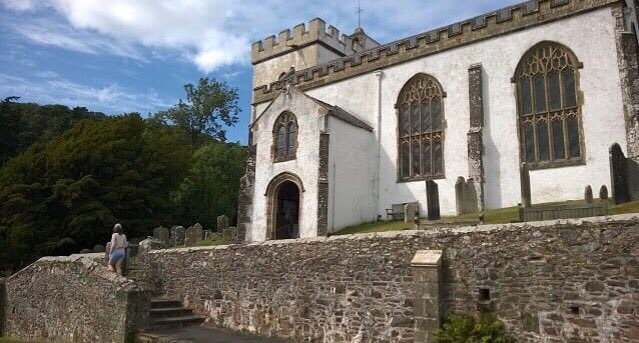 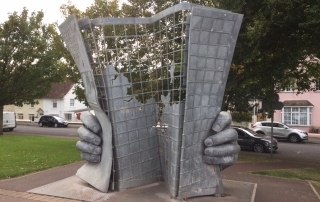 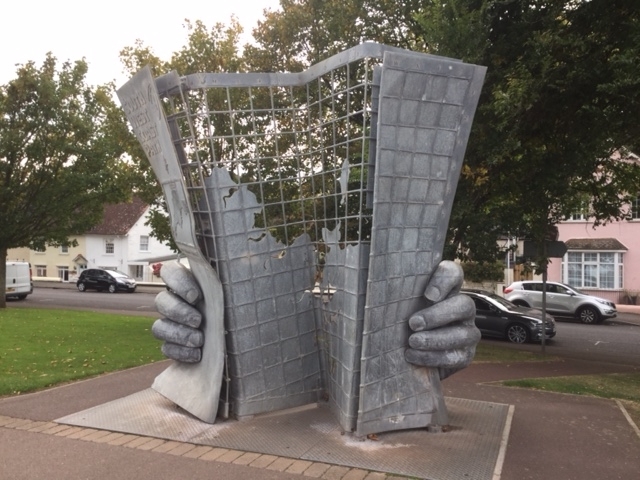 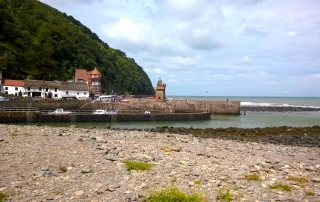 Being situated in Exmoor we are lucky to have Exmoor National Park literature to help guide you on all the beautiful places to explore. 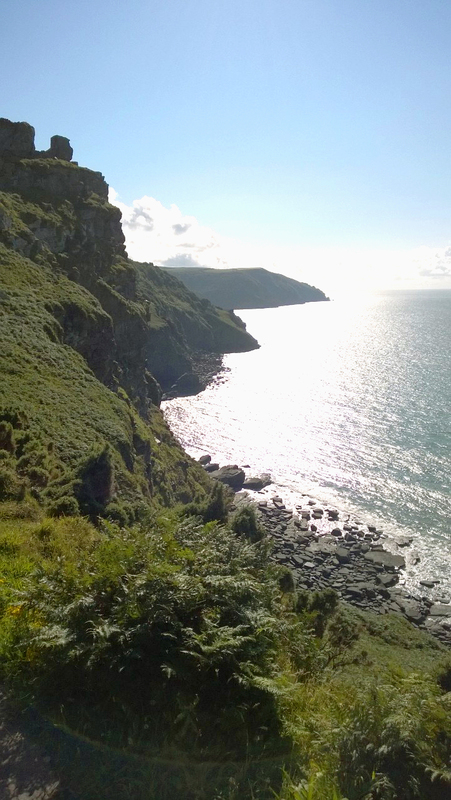 Exmoor beauty changes with the seasons and there are events throughout the year for you to enjoy. 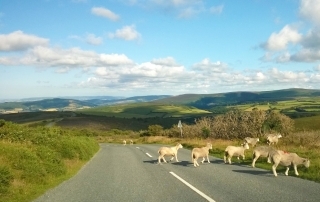 As a Dark Sky reserve, Exmoor is also a great place to enjoy the stars. 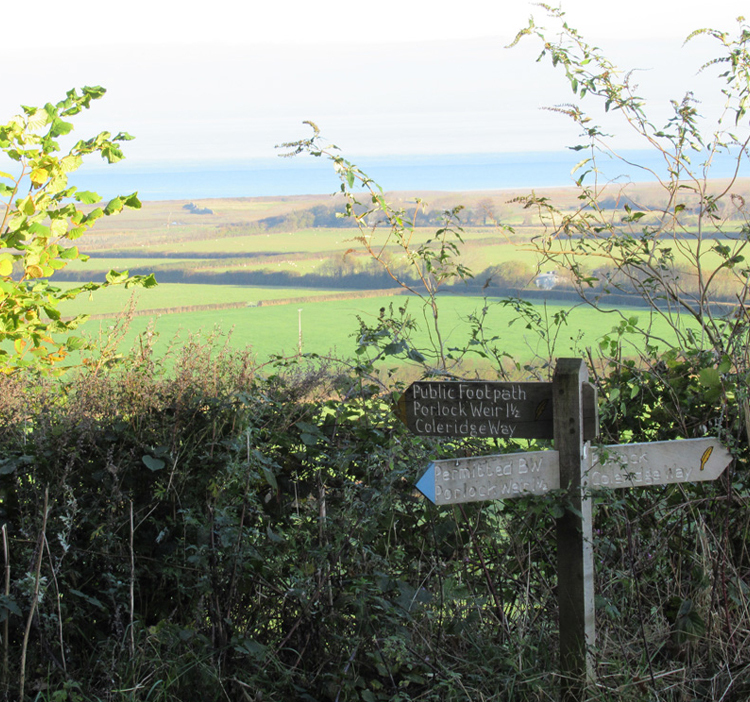 Elthorne is well positioned to make the most of local walks and great views. 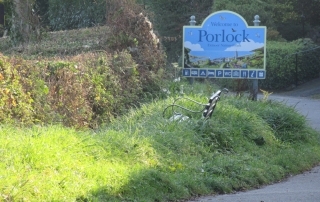 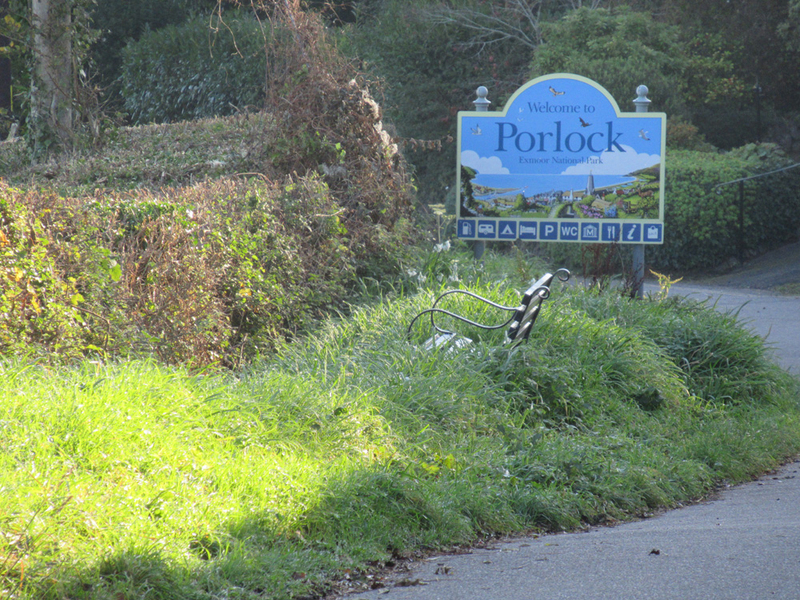 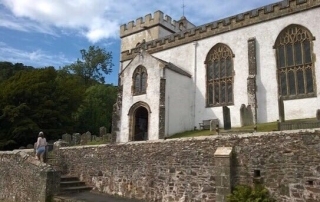 Walk across the lane in front of the house and join the footpath taking you to Porlock Weir. 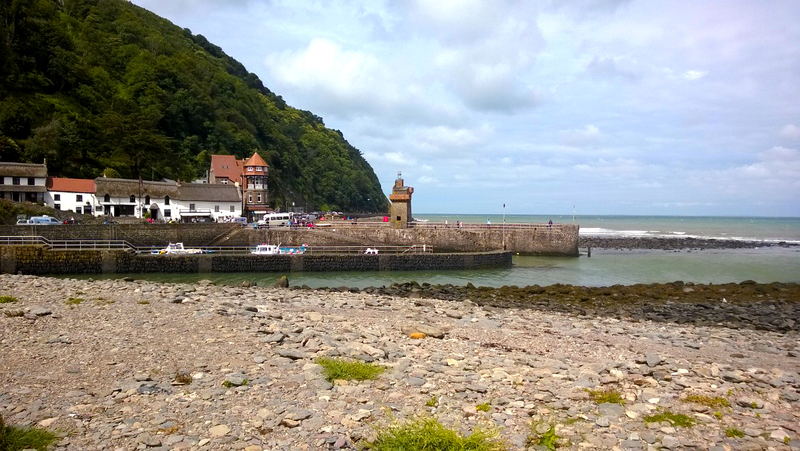 On reaching Porlock Weir there are places to eat, walk, relax or learn the art of catching crabs. 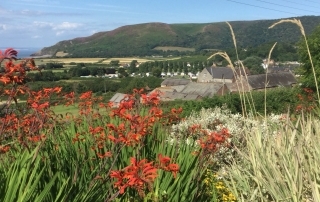 Walking through Porlock village there are various walks to Porlock Marshes, Bossington beach and up to Hurlstone Point,the view you can see from the house. 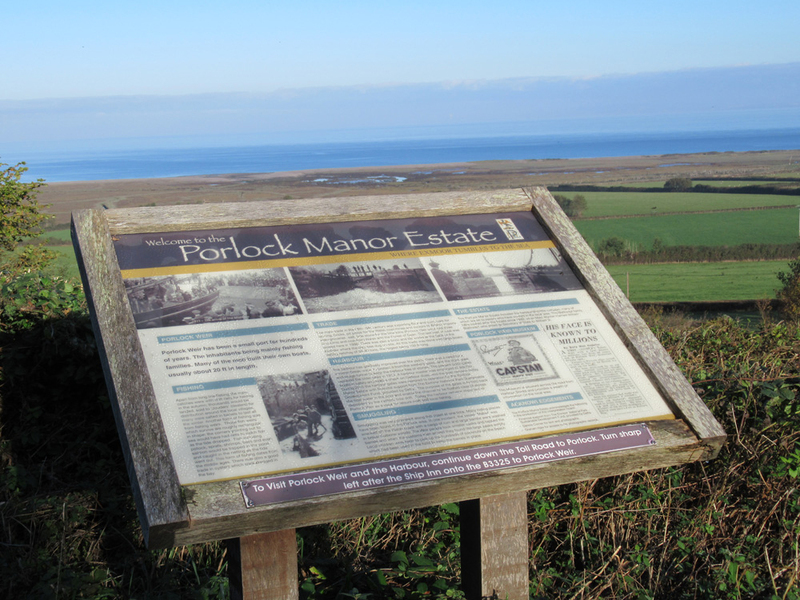 Within a short drive their are lots of equally fabulous views and walks which we would be happy to recommend to you. 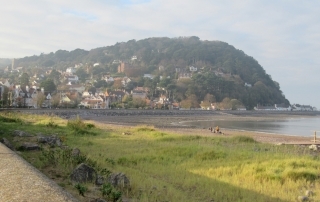 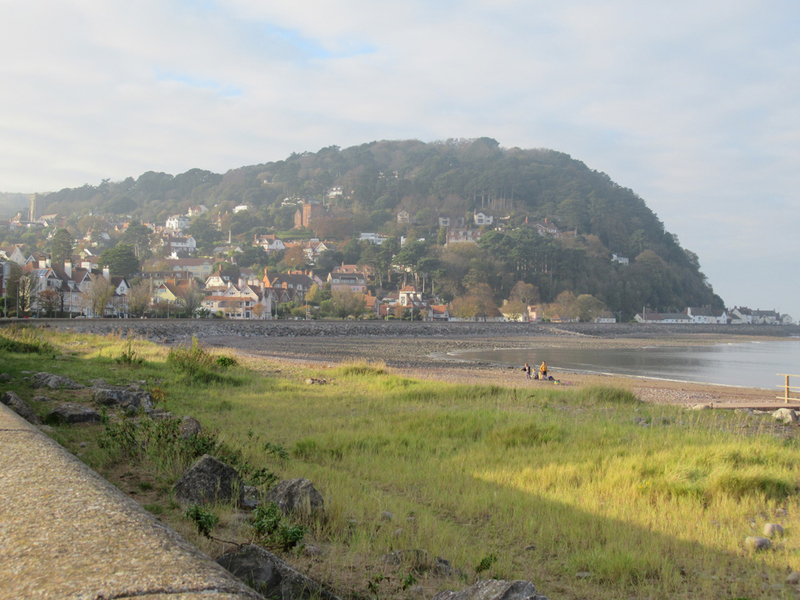 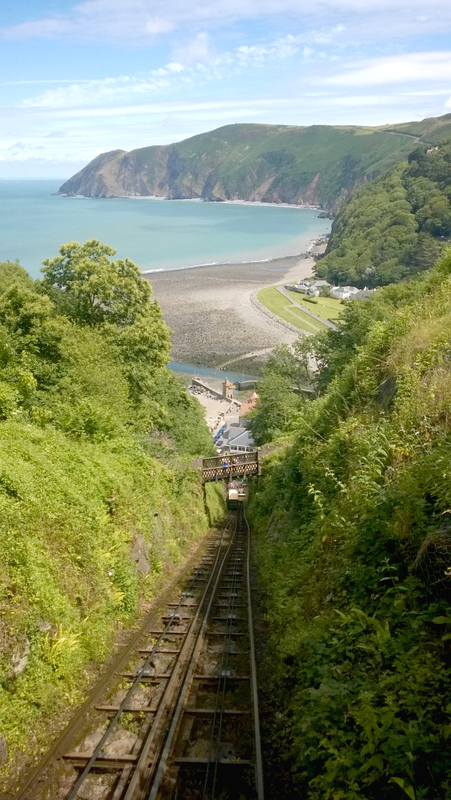 Great family friendly sandy beaches at Minehead and Dunster and further along the coast to Lynmouth, Combe Martin and Woolacombe. 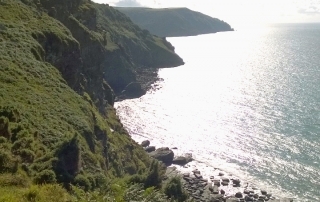 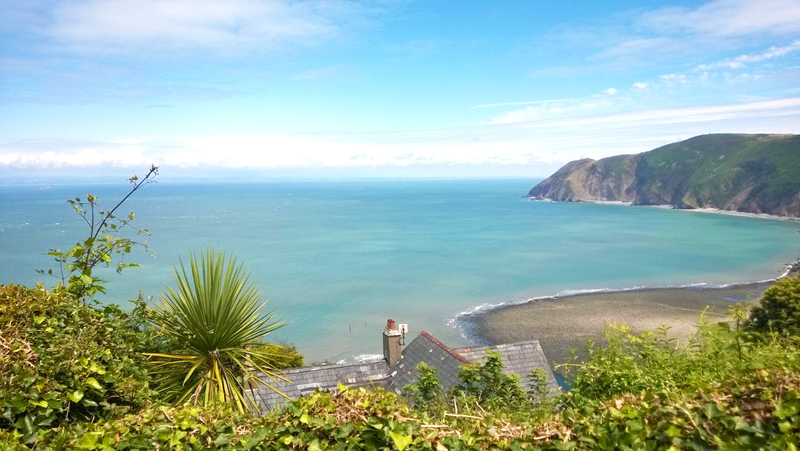 You can explore and enjoy the Exmoor coastline, kayaking, paddle boarding and climbing, there are a couple of local companies that can help you plan your adventures. 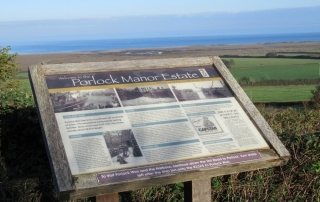 Image gallery from local walks in the Porlock area.